Description This is a classic items connecting Board Game. 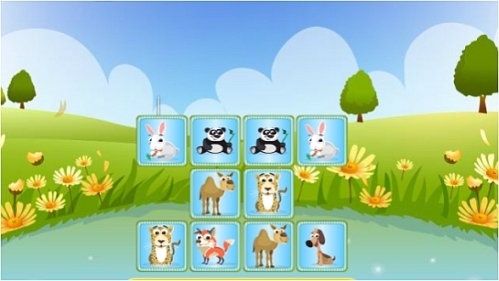 In this game you need to clear the board by connecting identical item pairs. Each time you connect 2 items they will be removed from the board. While connecting you must obey a simple rule which says that both items must be connected via a line which should not have more than 2 turns. In other words the path of connection between 2 identical Items must not contain more than 2 turns. Controls Click to similar looking items if they can be connected with 3 or less than 3 lines.